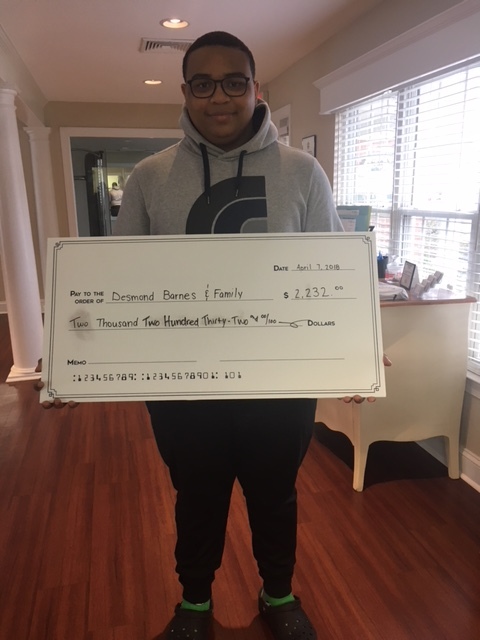 On April 7th, 2018 the Villas at Greenview, a townhome community managed by Cove Property Management hosted a fundraiser to raise money for Great Mills High School shooting victim Desmond Barnes. Barnes and his family have been long time residents of the Villas at Greenview, which is a very tight knit community. The 14 year old student sustained a gunshot wound to the leg when a gunman opened fire at the high school on March 20th, 2018. 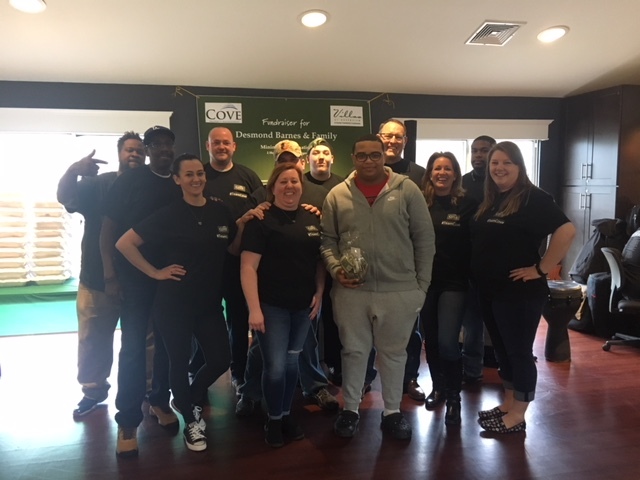 The fundraiser consisted of Cove owners purchasing food, drinks and goodies and team members from the Villas at Greenview preparing the food and baking cookies. A $5 minimum donation was asked for each meal, but most people gave more. Additionally, the party band Funkzilla provided amazing entertainment at no cost. The fundraiser lasted 3 hours and helped the Villas at Greenview raise $1,032.00 in cash donations for Desmond, and Cove owners gave the family a $1,200 rent credit. Sonya Campbell, Director of Operations at Cove stated: “It was amazing to see the outpouring of love and support for Desmond Barnes. Our entire team stayed the whole day, prepared and distributed all the food and would not accept payment to do so. Desmond and his family are amazing! #DESMONDSTRONG” Residents from Cove’s other communities volunteered their time for the fundraiser as well, and neighbors of the family started a fundraising page on youcaring.com which has raised over $25k.